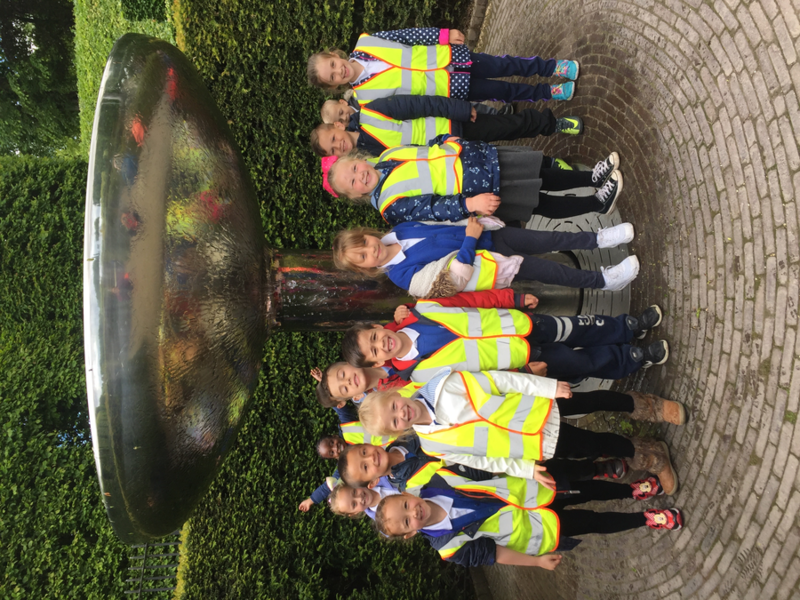 The children had an amazing day at Alnwick Gardens. 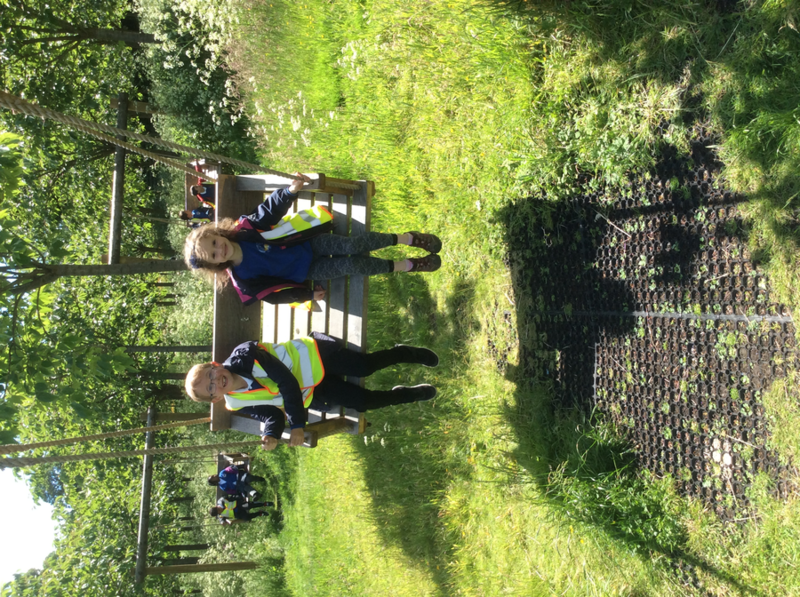 The sun was out and the children enjoyed the roots and shoots workshop. 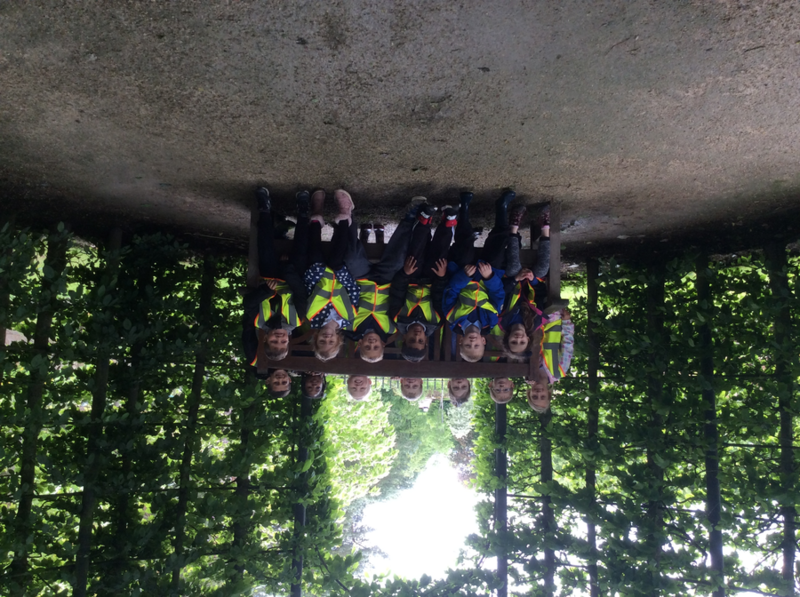 In the afternoon we explored the gardens and the children enjoyed the swings and the fairytale trail.